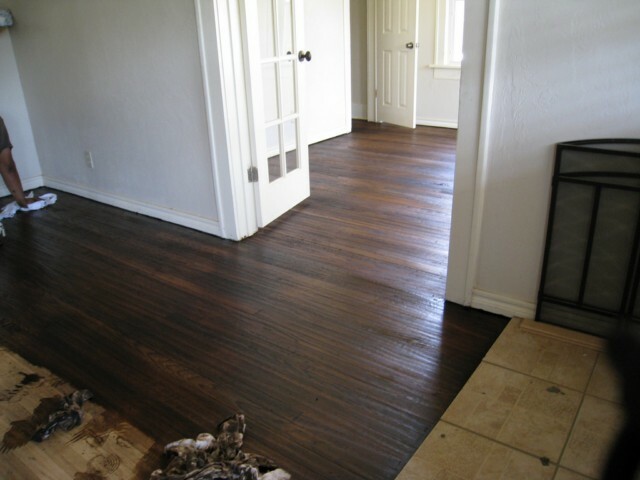 Experienced with hard and soft wood floors you can count on us for a job well done the first time. 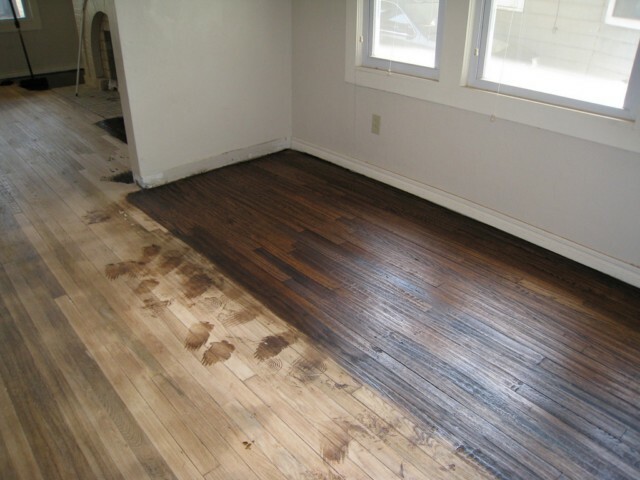 Have floors that need refinishing or staining? 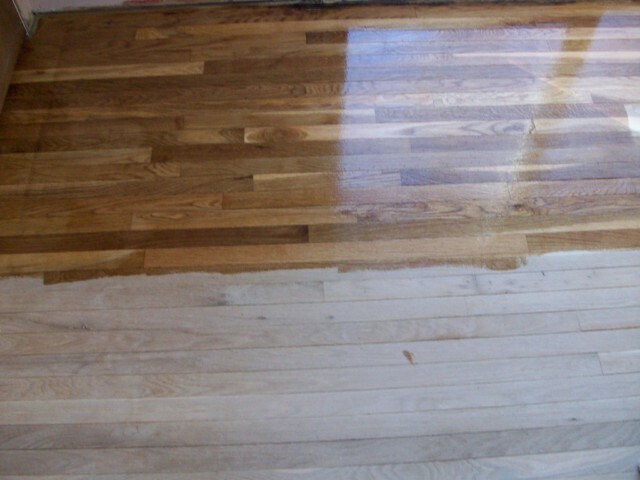 If so give us a call we can help to refinish or stain your floors making them look their best. 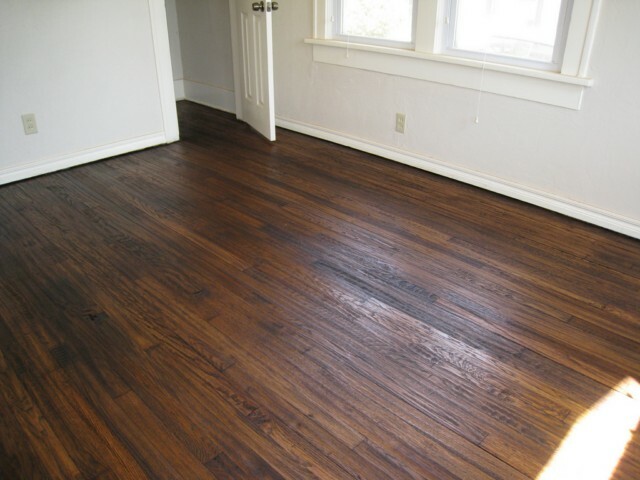 We want you to be proud of your floors! 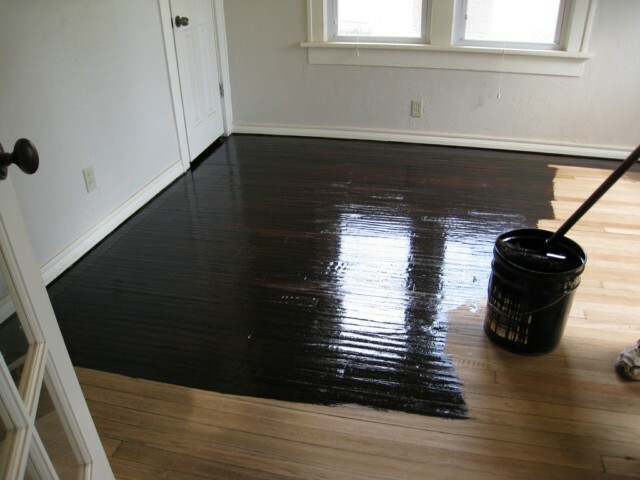 Products we trust and use to refinish and stain floors. Want floors of lasting beauty? 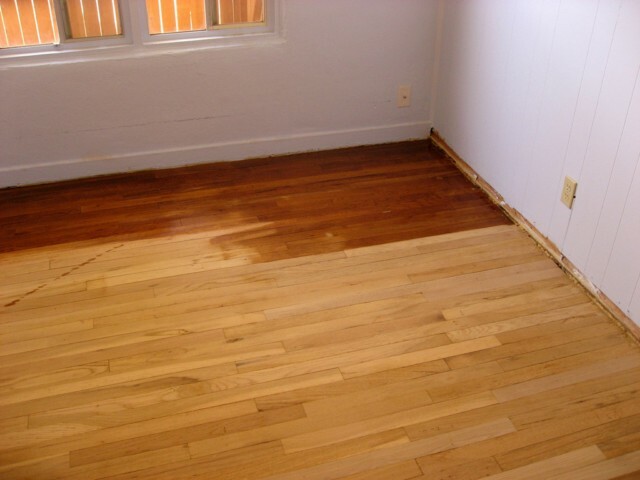 Call us for your next staining or refinishing job .